View cart “Freedom from Anxiety” has been added to your cart. Self-Image is a powerful engine that propels your life forward in either positive or negative directions. When you boost your self-image, you increase motivation, persistence, happiness, fulfillment and success. Discover how to eliminate negative self-beliefs forever and keep your positive self-image, no matter what happens. This program includes a step-by-step method to reprogram your subconscious mind to help you feel more attractive, become successful and live happier. Self-image is everything. The difference between success and failure depends on this one thing. It’s never a question of how much potential you have but learning how to use your self-image to help you instead of harm you. The fact is simple: you will only go as far in life as your self-image allows, because it is the engine that propels you forward. When you upgrade your self-image in your subconscious mind, you'll start building a life of happiness, radiant health, and good fortune! Using this unique training combination of guided relaxation visualizations, mind talk affirmations, and subliminals; you’ll learn the transformational power of mastering your inner mind powers for accelerated success. You will discover how to eliminate negative self-beliefs forever and keep your positive self-image, no matter what happens. This program includes a step-by-step method to reprogram your subconscious mind to help you feel more positive, attractive, successful and happier. 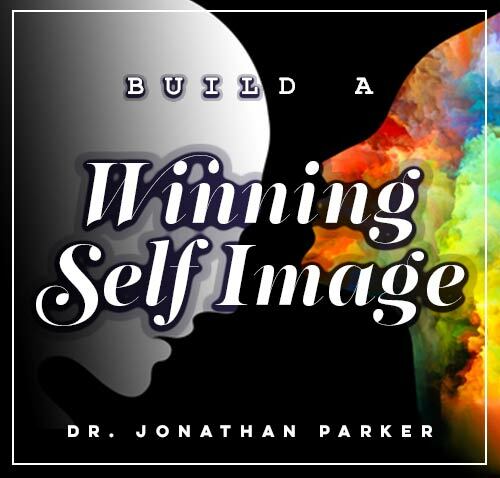 Winning Self-Image 1 - Discover the secrets to strengthen your mind and create a winner mindset. Program 1 will show you the true power of your self-image and self-esteem. Winning Self-Image 2 - Control your inner-self by learning the true importance of self-esteem. Program 2 will help you analyze your current self-image, and show you the best way to get rid of your negative programs you have about yourself. 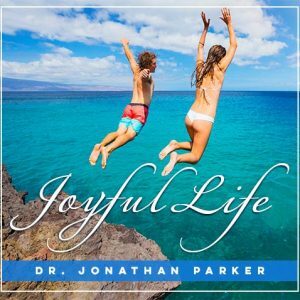 Winning Self-Image 3 - Tap into an amazing secret to living a peaceful and joyous life by following your heart with passion. Program 3 will tap into the secrets to eliminating negative self-beliefs forever. Winning Self-Image 4 - Release all the deep-seated negative emotions, infusing faith in your life. Program 4 will take you through the ins and outs of accessing and reprogramming the subconscious mind for attaining high self- esteem, and forming a positive self-image. Winning Self-Image 5 - Free yourself of all the worries, stress, and anxiety by attaining a winner's mindset. Program 5 will ultimately show you the power of seeing and visualizing yourself with a positive self-image. Winning Self-Image 6 - Program 6 will give you the key to start building the life you're looking for. It covers everything right from What to expect to happen, how long it will take, and many other exciting things that will take your life to a whole new level. Powerful Self-confidence 6 – Visualization with Metaphors (22 Minutes). 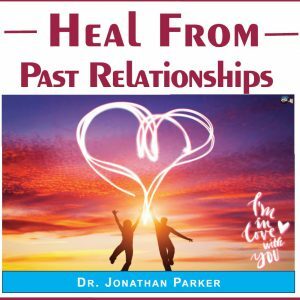 This guided session is best listened to with headphones because it contains an extraordinary process of mental reprogramming. In one ear you will hear a simple story woven with rich symbolic images that makes your subconscious mind receptive to the affirming peaceful outcomes you are hearing in your other ear. I believe I have the right to powerful self-confidence • I dissolve all limitations placed on me by others, heredity, education or environment • I can be confident • Good things come to me • I am a confident person. Yes I am • I am known as a powerful person • I have great strength and confidence. Yes I do • I am self-reliant • My body posture reflects a confident attitude • I am sure of myself. Yes I am • I remember feeling self-confident • I have strong convictions • I feel strong and confident • I accept myself • I am absolutely committed to be confident • I have personal power • I believe life is good to me. My personal power makes me confident. I am worthy. PLUS DOZENS MORE!